Most everyone isn’t fortunate enough to win the lottery or be handed down an inheritance with loads of cash or other valuable assets. As such, United States citizens — like the rest of the world — are forced to work to earn money, in hopes of accumulating piles of cold, hard cash for early retirement or lavish living. Rather than working long hours or finding a high-paying job, virtually every wealthy person invests their money. 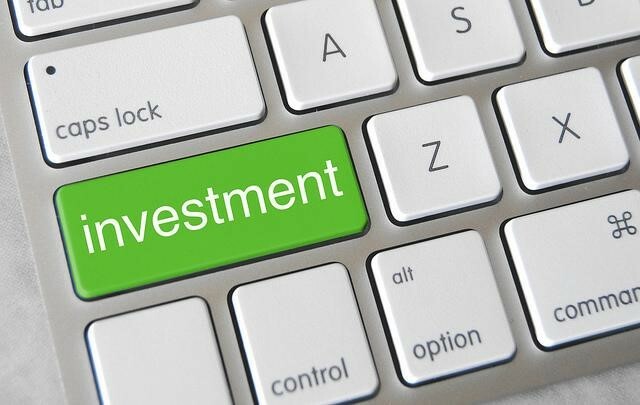 While you can’t invest a hundred dollars and expect any significant return, tucking away thousands of dollars into mutual funds, stocks, bonds, commodities, and even direct investments into businesses. Investing money into businesses can offer substantial returns, given they quickly grow in size, scope, or value. However, evaluating business investments is more difficult than reading meaningful, objective financial information like stock market candlesticks. Here are five strategies for gauging the potential ceiling and unavoidable risks for your business investment. Markets without ample room for more businesses typically don’t facilitate the entrance of brand-new commercial competitors following the end of the growth stage. If the business you invest in unarguably functions inside a wide-open market, your investment is likely worth it. When businesses ask investors for money outside of regular business protocol, they’re either hoping to grow, or in dire financial straits. Chances of organizations failing to return initial capital outlays are even lower when they request financing in this method, as they wouldn’t ask if their financial situations were normal. If you’re a company decision-marker, like controllers or executives, you can avoid bankruptcy by staying within your budget. Organizations often plan how much money is needed for future operations. Going overboard creates a negative variance, which reflects negatively on management, budget makers, and businesses as a whole. Consistently expensing unplanned outflows of cash, year after year, likely represents financial underperformance, equating to bad investments. Stock is issued by companies as a way to collect investments from others while providing them benefits of financial growth in well-diversified portfolios. When publicly-traded companies repurchase shares, later becoming treasury stock on the company’s’ books, it effectively and immediately raises the value of existing shares. You can only make so much money through working. Dollars you earn decrease in value over time thanks to inflation, necessitating people to invest their unused income. Using these five tricks, you’ll be more accurate in gauging business investments.